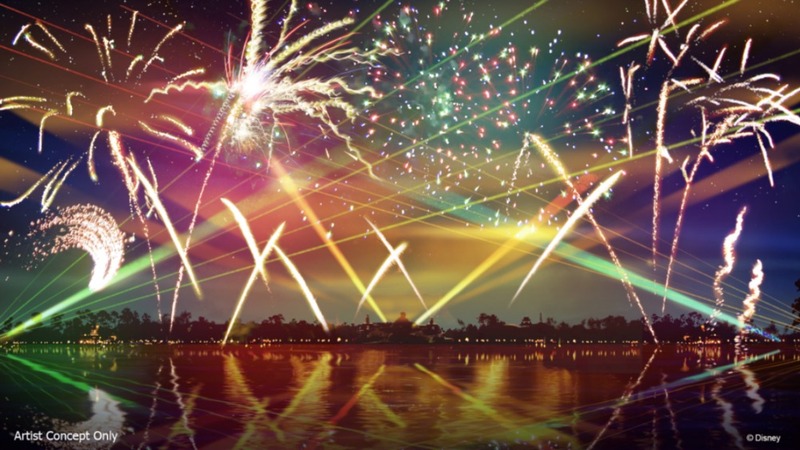 Epcot Forever, the brand new nighttime spectacular that is set to replace IllumiNations: Reflections of Earth at Epcot is now set to make its debut October 1, 2019, on the World Showcase Lagoon at Epcot. 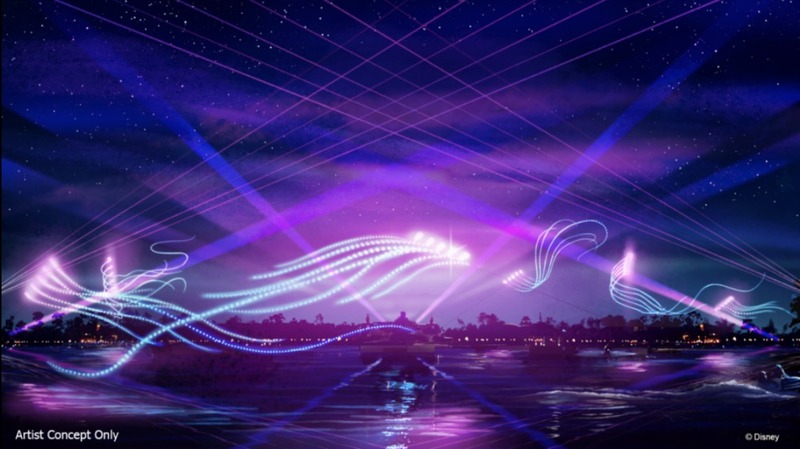 As we’ve previously reported, this limited-time show will be a celebration of the past, present, and future of Epcot and will include familiar music that guests are sure to recognize from the theme park. 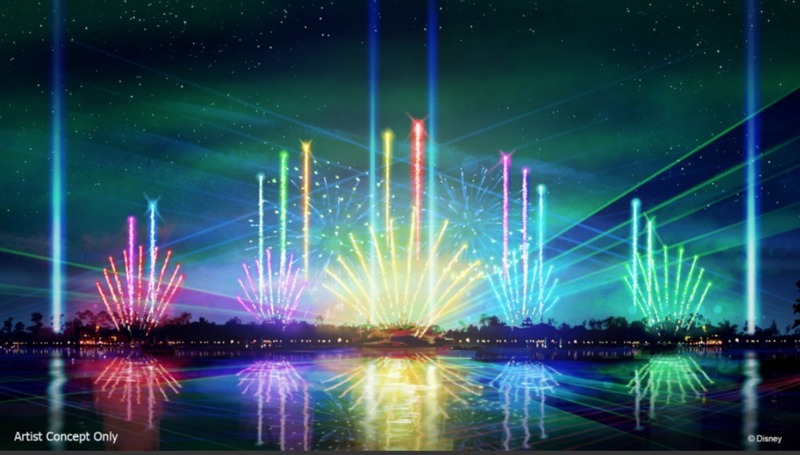 The new show will feature fireworks, lighting, lasers and choreographed, special effects kites, accompanied by a stirring collection of songs that paints a colorful picture of Epcot. Disney Parks Live Entertainment is collaborating on the show with noted conductor and composer Don Harper, who is producing all-new arrangements of classic Epcot tunes to weave into the soundtrack of Epcot Forever. 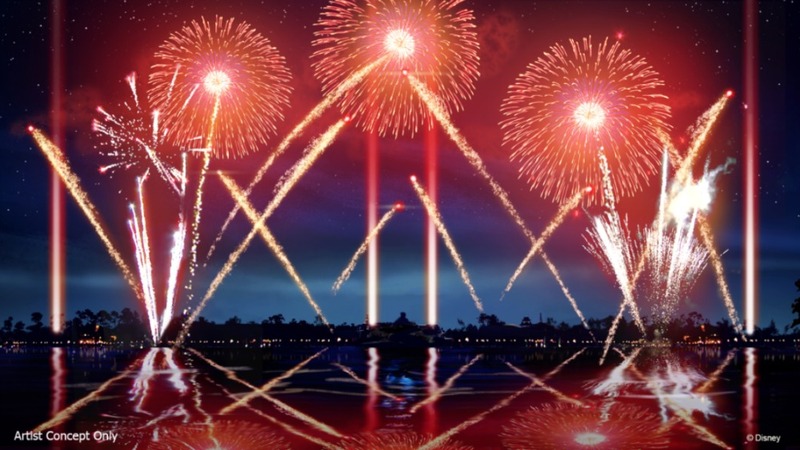 The final presentation of IllumiNations: Reflections of Earth will be September 30, 2019.